The Ducati ECU is equipped with an immobilizer. There is a sensor in the plastic ring that surrounds the keyswitch. The key must be secured in the middle of this ring. The ring can optionally be removed from the plastic cover and placed in an alternate location of your choice. The bike will not run without the key in this location unless you have an aftermarket ECU (Microtech or similar). Key Switch eliminator lets you remove your stock ignition switch saving weight where it counts - up high! Removing your stock ignition will also free up valuable space for steering dampers and lap timers. The things you need go in the space you save. There is no longer a need for keys. The best thing about our Key Switch Eliminator is the ability to simply "Plug and Play". 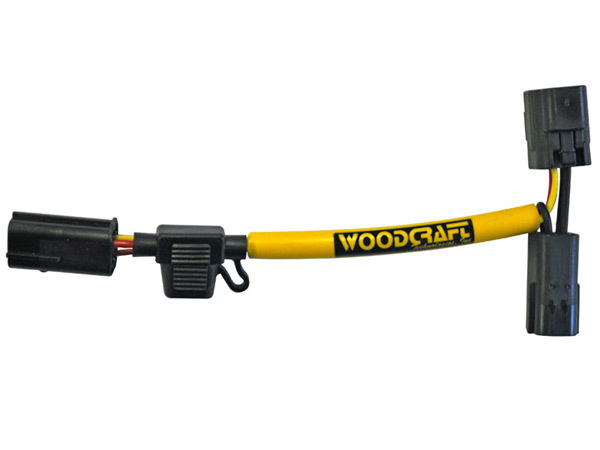 It installs in seconds and requires no modifications to your stock harness - no need to cut any wires! This means easy re - installation of stock components down the road.